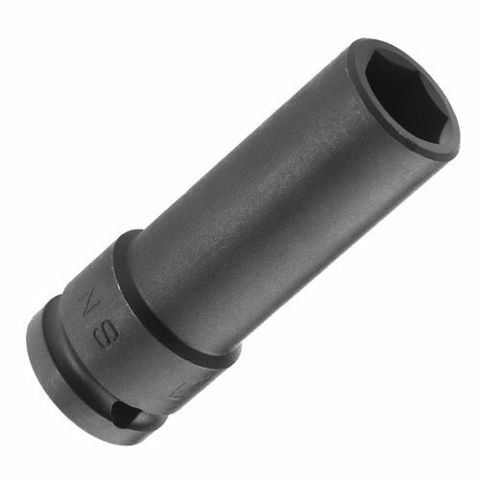 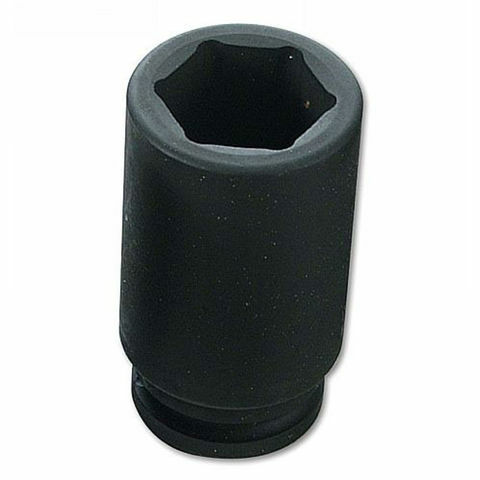 The Laser 0598 Deep Air Impact Socket 1/2"D x 1 1/2" is ideal for use with classic cars, for flywheels, nut, ball joints and handles. 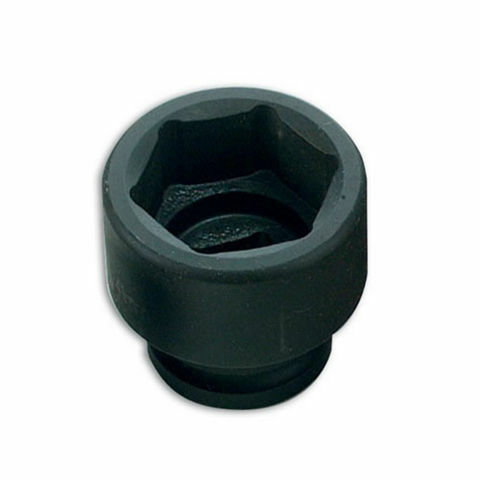 For use with models including Minis, Metros, Allegro and even the Maxi, 1100 and 1300 Rovers. 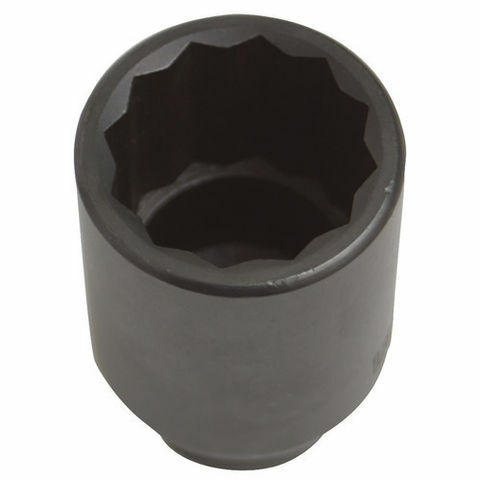 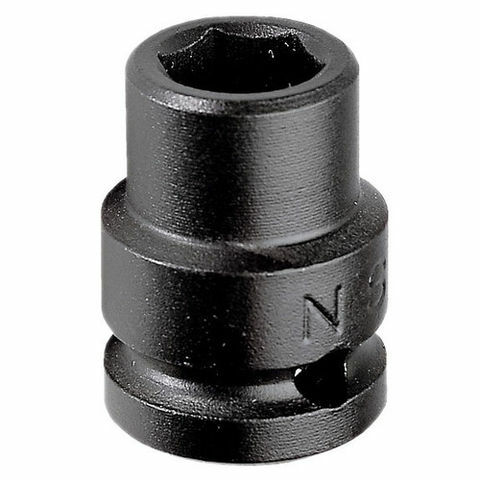 A deep impact socket suitable for use with air impact wrenches. 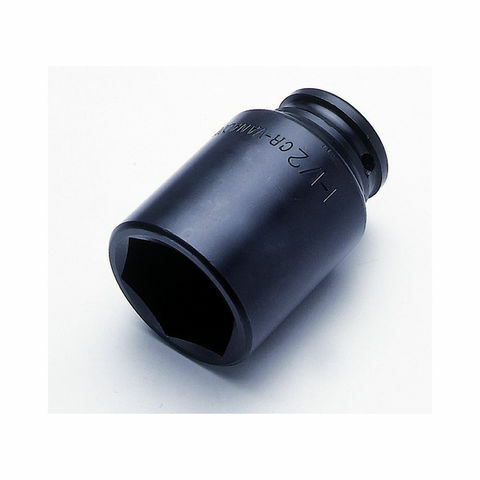 The Laser 2006 15mm 1/2" Drive Air Impact Socket is ideal for use with air impact tools.